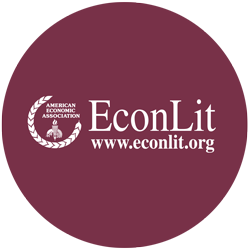 Economics, agriculture, and environment are the keywords of the subjects dealt with in the review. The papers tackle the different problems characterising the economy and the agriculture of the Mediterranean countries, with a multi-disciplinary approach, and the relationships between them. 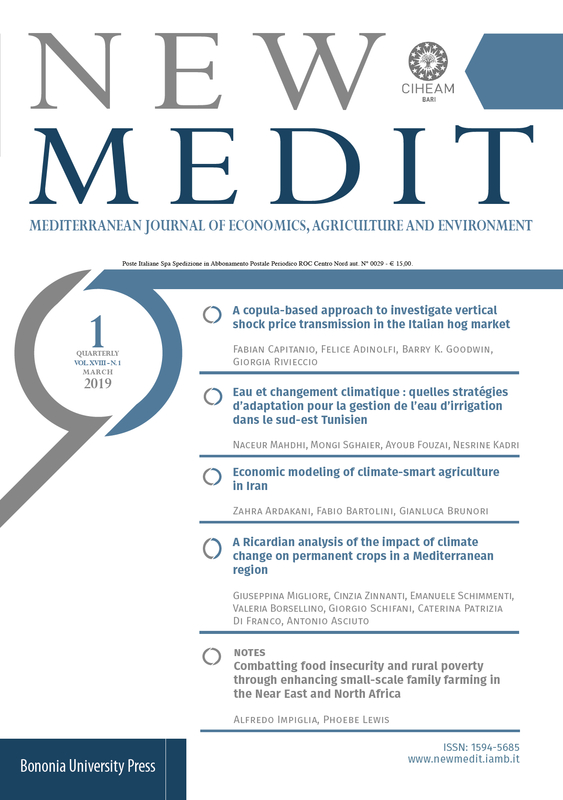 NEW MEDIT is an information and scientific analysis tool for getting a deeper insight into the economic and the social transformations of agriculture and the rural societies as well as in agro-food networks of the Mediterranean Basin. The articles are published in English and French. NEW MEDIT is run by an editorial board consisting of experts from different scientific and professional fields from various Mediterranean countries. All papers are submitted to a double-blind peer review to be published in the Journal. Go to the latest issue.